Lords Mobile is one of the most popular and most growing games on the Apple and Google charts. This is an online strategy game with beautiful 3D graphics, RPG elements and gameplay is very attractive. I really like this game, because it emphasizes tactics, thinking and that is what I learned when playing. 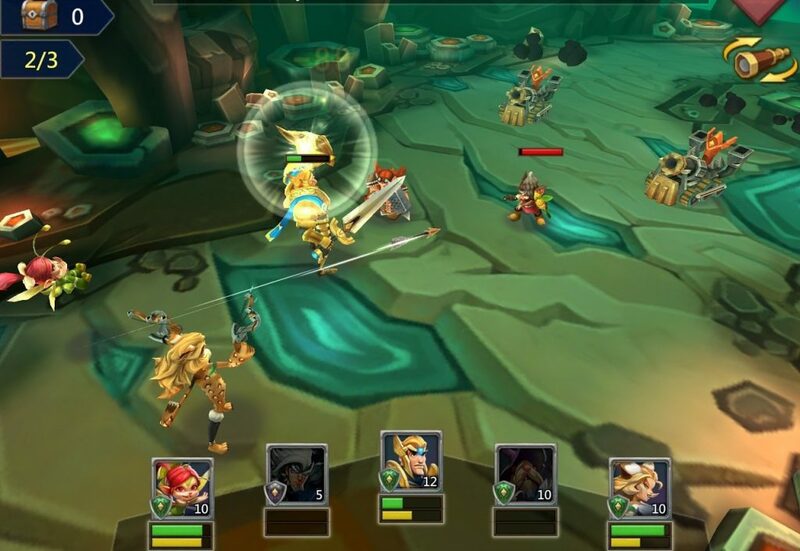 Lords Mobile, developed by IGG.COM, is a global mobile game developer with a number of hit games including Brave Trials, Castle Clash, and Lords Mobile. The titles of the game are successful and become online games with a large number of players thanks to the creativity in the gameplay as well as attractive features. This game has become one of the greatest military tactics of all time with over 50 million downloads and millions of ratings. Lords Mobile is an innovative combination of RPG, real-time strategy and world building mechanics. It made me fascinated and spent many hours to experience and immersed in the attractive gameplay of this title. Basically, the player’s goal in the game is the same as any other strategy game: It is to build a powerful empire, elite army, and wealth. When playing Lords Mobile, you as a player will face countless challenges from other players from around the world. Every other player wants to invade your country to expand its territory and become stronger. Not only the other empires, the cruel monsters that exist in nature are also eager to thirst your own country. Can not let this happen! By training soldiers, recruiting the most talented heroes and strengthening defensive structures, you will fight off all extraterrestrial forces, destroying monsters wandering the world map to protect your country. 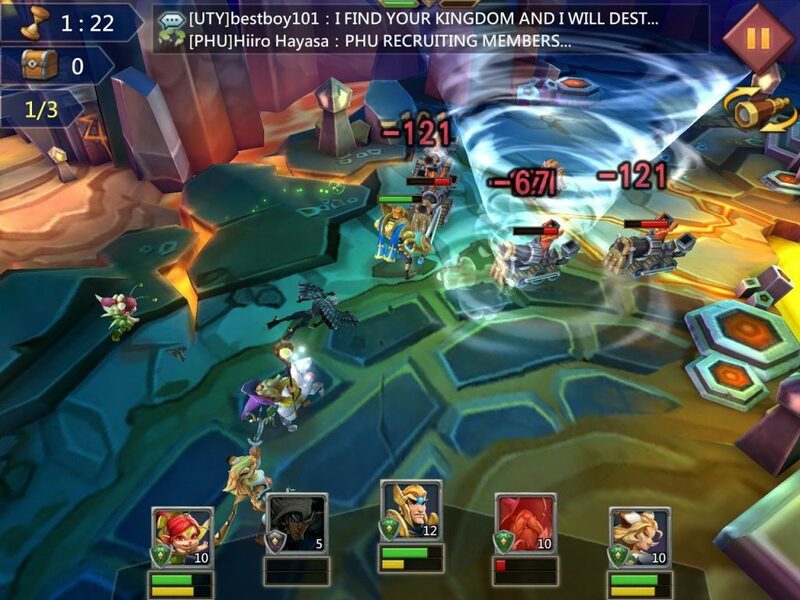 Lords Mobile has over 40 characters, also known as heroes, so you can recruit in your army. They are usually divided into categories such as Intelligent, Strong, Scurry. Each hero often has his own skills, indicators, and designs based on characteristics. Tactics in the game require you to upgrade these heroes. You can collect the most powerful heroes through the process of playing the game, performing quests and buying with real money. Lords Mobile is community-based, demonstrating that you can join the strongest guilds, or create your own guild and grow to the highest level. In addition, you can participate in very exciting PVP battle, challenge any player or challenge the neighbors for fun. 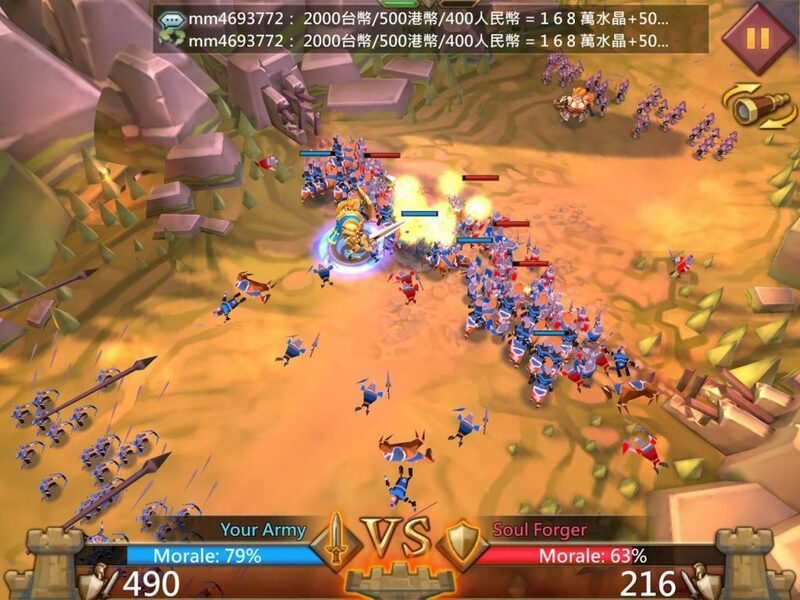 Instead of limiting the interplay between players in the same country as other similar games, Lords Mobile creates a worldwide connection to the world, so that players can send troops to anywhere to fight. I can say that this is the most valuable point distinguish Lords Mobile from any other game. In terms of graphics, the game has beautiful 3D graphics but still holds the small size for a mobile device. The buildings, surrounding scenery and combat effects are beautiful. With the characters are designed to be simple and fun, the game brings a very good experience. The sound of the game is just enough for you to feel the most intense battle. Lords Mobile is not an entertainment game, it’s a combination of strategy and RPG, so players need to be serious about the game. The battles in the game are not easy, but in return will give the player a dramatic but satisfying experience. If you are looking for a real strategy game for your own, try playing Lords Mobile. You will really enjoy the RPG and strategy game. In particular, the game supports both Android and iOS, so you can play games from anywhere. Lords Mobile MOD APK is ready to download! 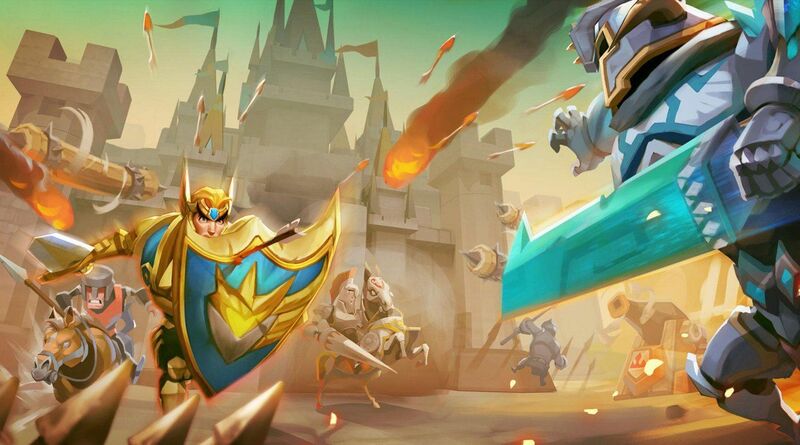 Depending on your needs, you can download Lords Mobile MOD APK or Lords Mobile Original APK. Or install from Google Play / App Store if you want.